Regular testing of well water to ensure it does not contain potentially dangerous contaminants is recommended. 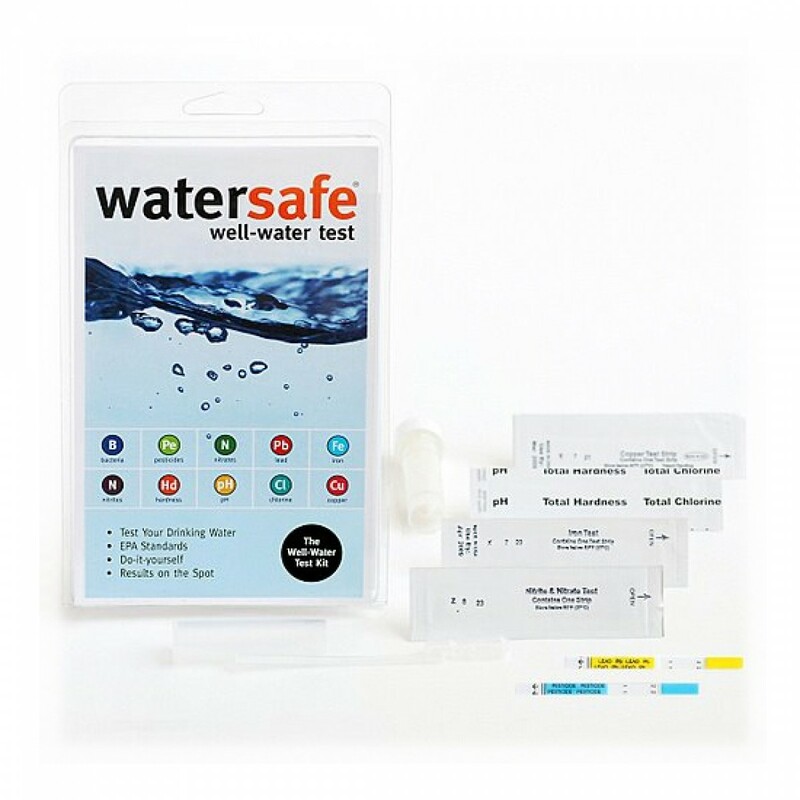 This WaterSafe Well Water Test Kit will quickly, affordably and accurately alert you to even the smallest traces of harmful material. Package includes everything you need to conduct testing on the drinking water from your private well. If you are concerned about the safety of your well water, order this WaterSafe Well Water Test Kit today.